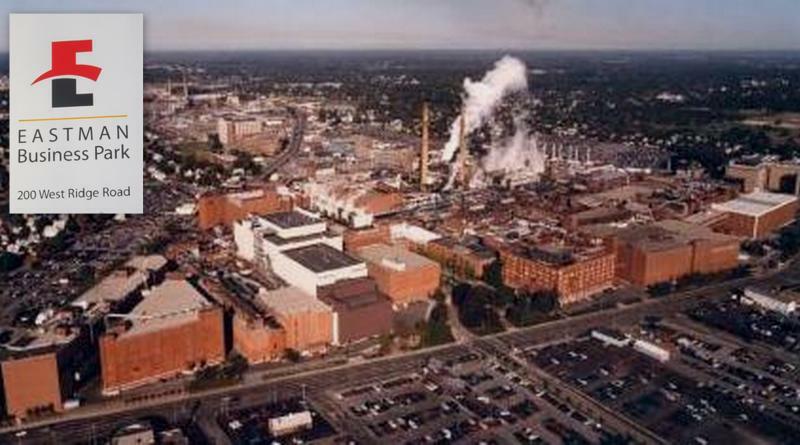 Kodak is not selling Eastman Business Park. In fact, Wednesday they announced a partnership they hope will help draw more emerging businesses there. The company put the park up for sale in March of last year, saying it didn't fit into their business strategy. Chief Financial Officer John McMullen says the decision to keep the park came after the company was reorganized into a divisional structure. "Really the best opportunity for Kodak, the best opportunity for Rochester, and the region was to really take this asset and move forward with it, invest in it, partner for it, do the things that we know we can do here in the park." 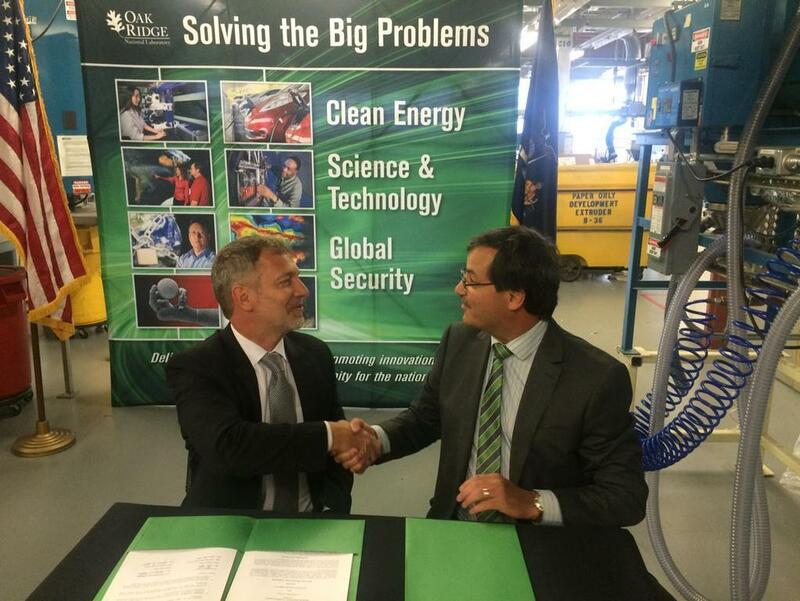 Their partnership with Oak Ridge National Laboratory is intended to provide support and resources with new and growing companies, particularly in the clean energy sector. Oak Ridge is a science and technology laboratory for the US Department of Energy. One focus of their efforts will be make more efficient and competitive roll-to-roll manufacturing. Director of Eastman Business Park Mike Ault says Kodak has a strong background in the process, which makes it easier to mass-produce electronics. "George Eastman didn't invent photography, he figured out how to do that in a roll-to-roll fashion -- slashing costs, improving quality, and making it available to the general mass." This partnership is expected to create new, high skilled jobs in the area by fostering new businesses and attracting more established ones. Officials also say they expect to see more manufacturing jobs created in the long term, as more companies get their finished products to market. Kodak has struck up a deal that will see up to 70 jobs created in Rochester. 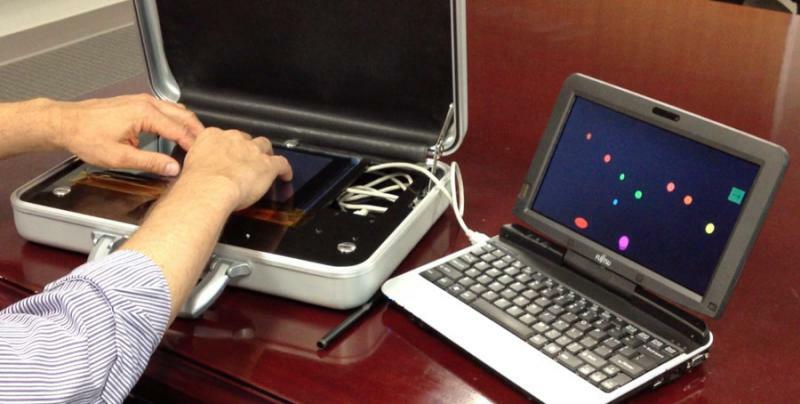 The company has entered a deal to manufacture and supply touch sensors for Texas-based company UniPixel. The agreement will see Kodak and UniPixel open a new manufacturing facility in Eastman Business Park later this year, with $24 million set aside to improve and equip the 100,000 square foot facility. Congresswoman Louise Slaughter announced a 610-thousand dollar federal grant, along with matching private funds, to help companies at Eastman Business Park bring their innovative ideas to market faster. A total of 1.2-million dollars in public/private funds will go to assist technology developers as they go from concept to commercialization, according to Eastman Business Park marketing director Kelly Mandarano. She explains that many companies coming out of the incubator or innovation stage struggle with their commercialization from pilot to development. Kodak has sold its last parcel of land in the south section of Eastman Business Park. Upstate food processing company, LiDestri Food and Beverage has bought 180 acres of land, closing a deal worth $1.4 million.